​No other room says more about who you are and how you live than your kitchen. So why not design a kitchen around just that? Your life. Your style. 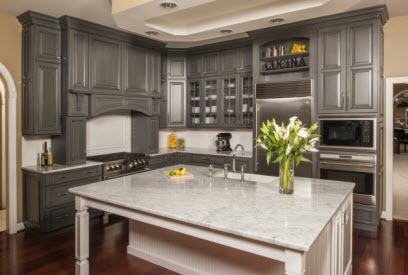 At Holiday Kitchens, we give you as many handcrafted kitchen cabinet choices as you have reasons. While no two customized kitchens we put together are exactly alike, they are all superior, durable, functional and beautiful. So express yourself with textures, grains, colors, finishes, doors and cabinets. Design a custom kitchen layout that matches its forms to your functions — making your days and nights easier. Create colors that bring your kitchen to life with our Custom Color Lab. Bring your character to the fore with personal style elements that showcase who you are. Yes, you are where you eat. Define yourself, design your space. Find a Holiday Dealer today. 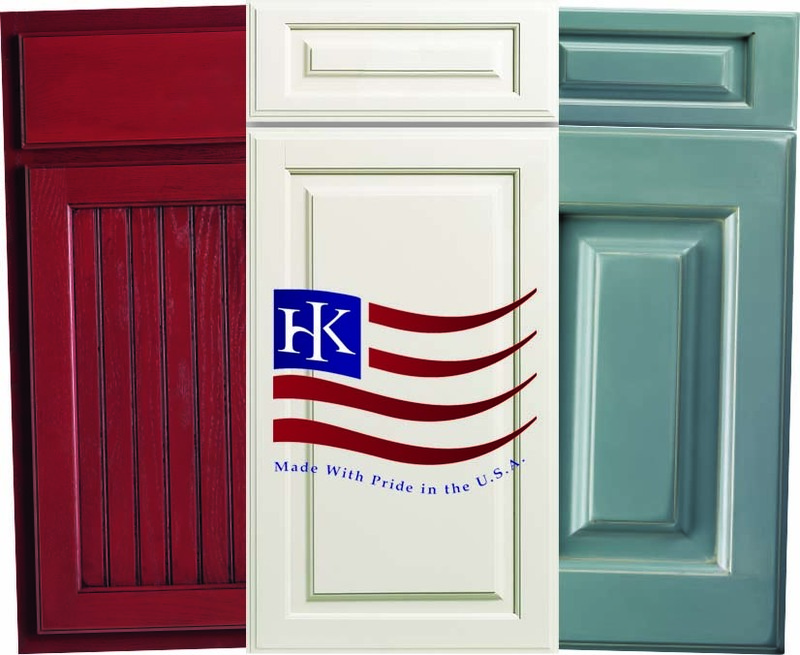 Holiday Kitchens Cabinetry -- Made with Pride in the U.S.A.